Elevate Elite teamed up with Nova94 is a Non-Profit organization. Each year we look to offer the best for our players as we travel all over the Country to compete in Exposure/Elite events. Costs can add up with travel expenses, gear, tournament costs, and much more. We always look for sponsors that can team up with us to offer our players with the most opportunities as possible. Please take a look at our Sponsor letter and consider sponsoring our program. We are gearing up for another season of "Elevate Elite Basketball", a program that benefits youth through the sport of basketball, with the focus on mentoring and preparing our athletes for educational and basketball achievements at the next level. We ask for your help with our players and this year's campaign. We are thrilled to offer you the opportunity to become a valuable sponsor of our Elevate Elite program. Our program has top coaches and players representing Northern Virginia (Fairfax/Loudoun/Prince William Counties) at all levels. Our program whom is also partnered with Nova94, have a combined roster of over 20+ teams (boys&girls) in the organization. Together we are a Non-Profit organization. Our HS program is receiving a lot of interest from the college level and we are preparing for an intense schedule come spring. Our program pushes our athletes to achieve their dreams while creating the tools to do so. We want our players to "Elevate" their game on and off the court and achieve the status of calling themselves "Elite". Our goals is to compete at all the College/Exposure events held throughout the country. We want to give our HS team all the opportunities to showcase their skills to college coaches and hopefully have each player attain the chance to earn a scholarship at the next level. With becoming a sponsor we offer many packages to promote your company. We will put your logo on our shooting shirts/practice uniforms/dri-fits, which we wear for all tournaments, training, and other basketball functions. We will also put your logo on camp shirt and events that are held throughout the year. We can also promote your logo on our website which will be available 24 hours a day. There will be different packages available for your company to consider with sponsoring our program. Our program philosophy is to not only build our players on the court, but to create positive role models off the court. With your possible sponsorship, you can help our program not only achieve our goals, but make a difference in the community. Please contact us for questions, inquiries, or genuine interest in being a sponsor. 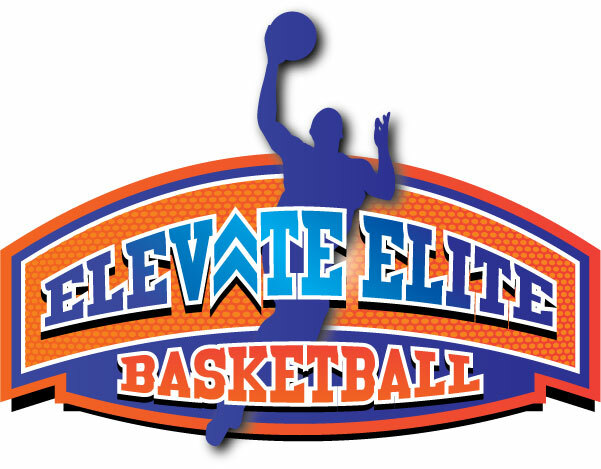 Thank you for considering sponsoring the Elevate Elite Basketball Program.